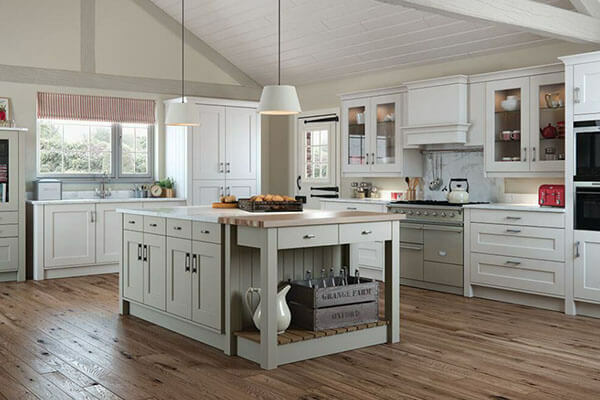 Part of making your house feel more like a home is adding your own charm. 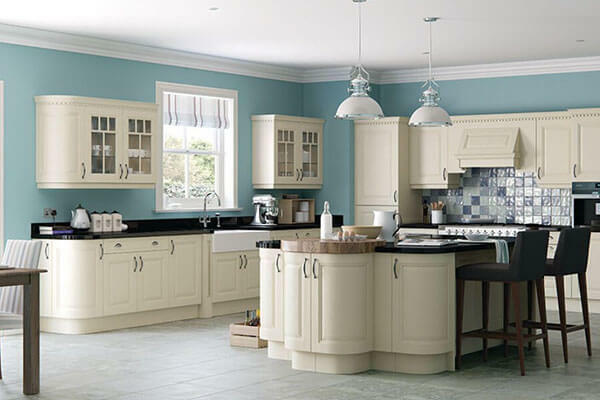 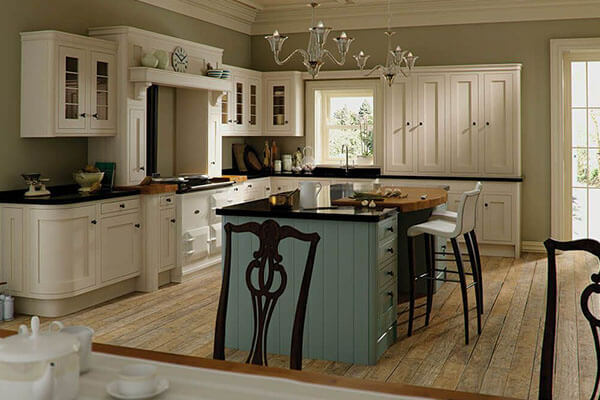 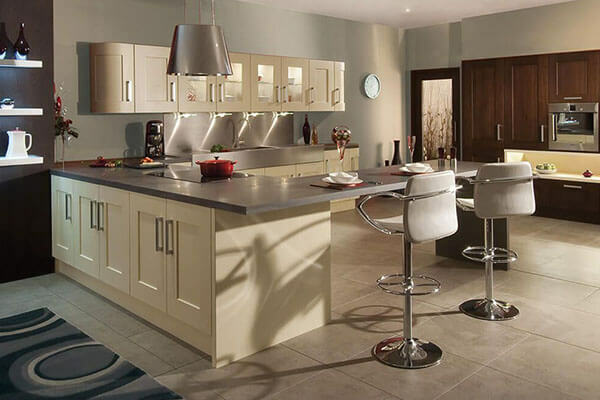 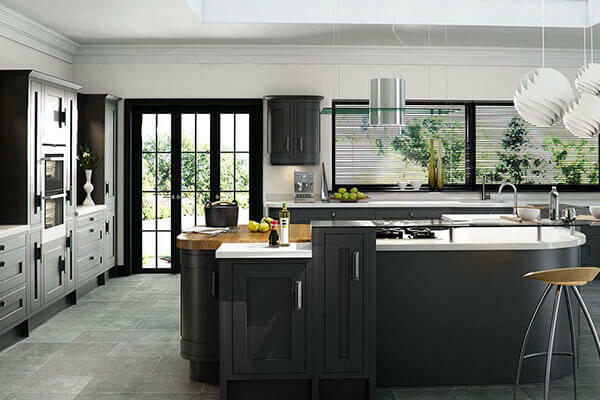 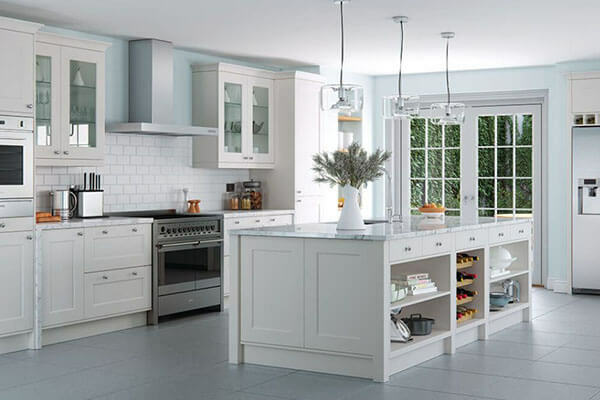 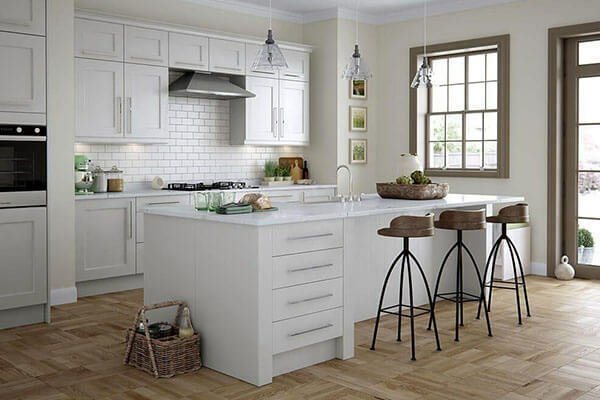 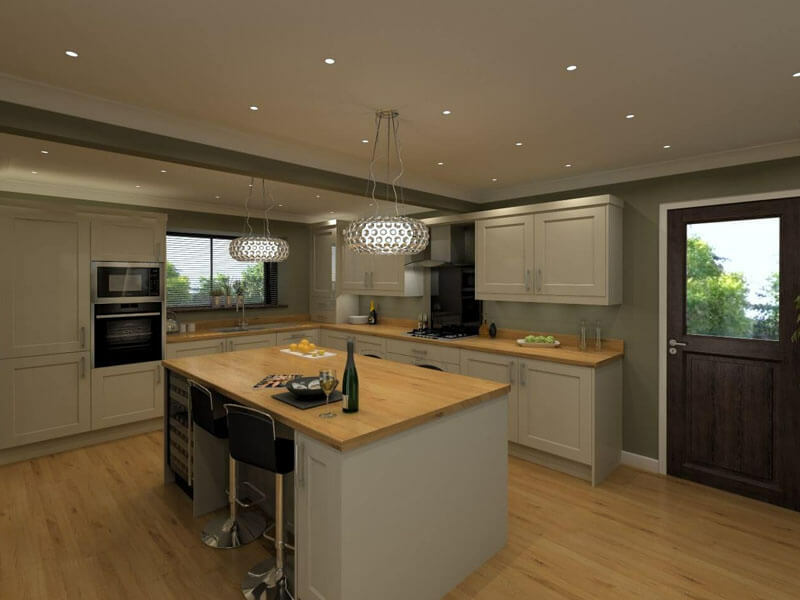 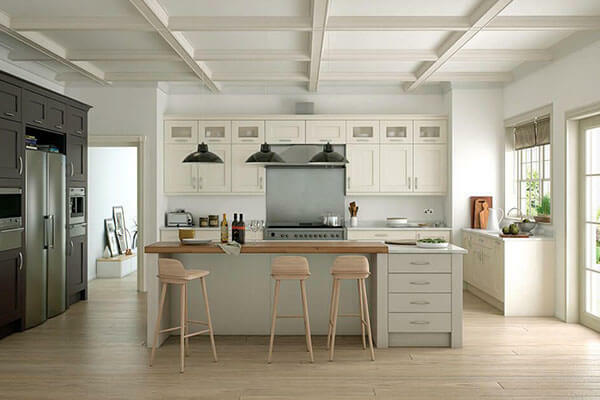 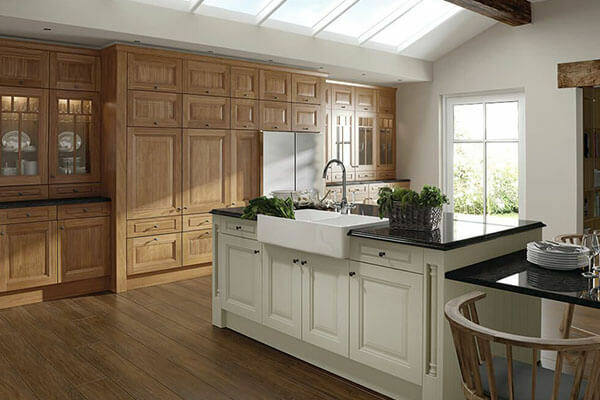 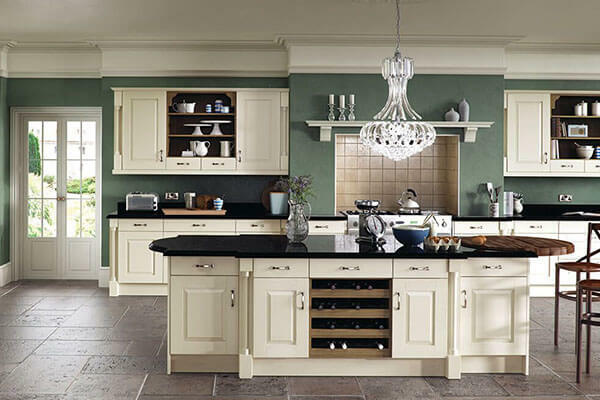 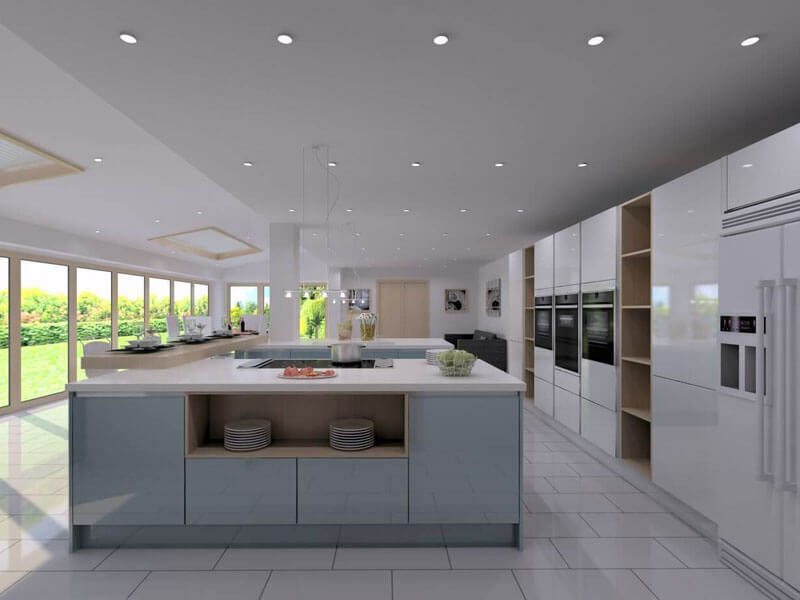 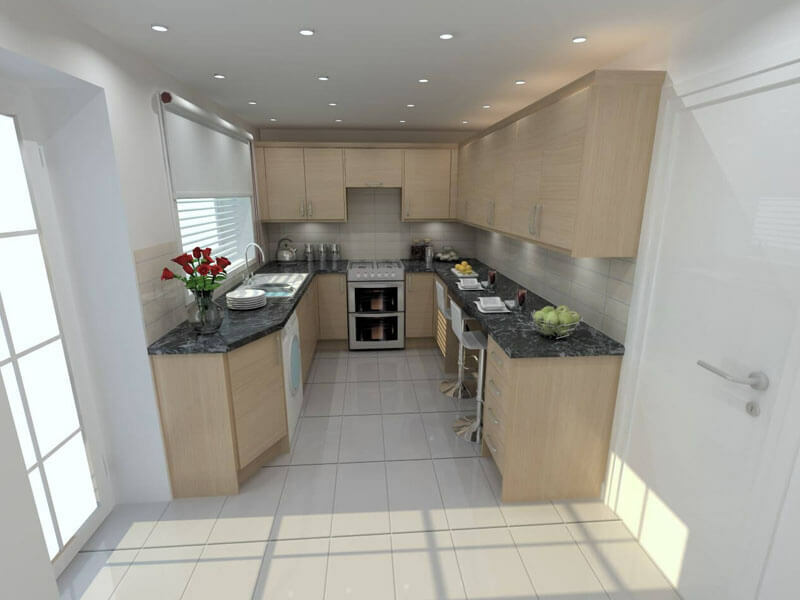 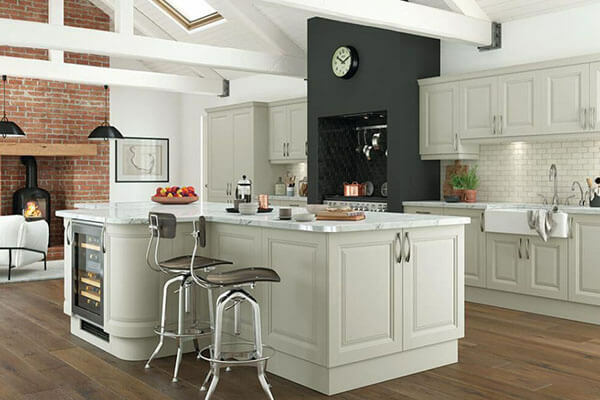 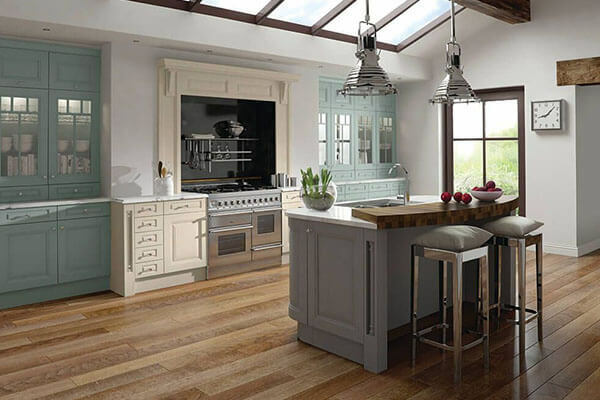 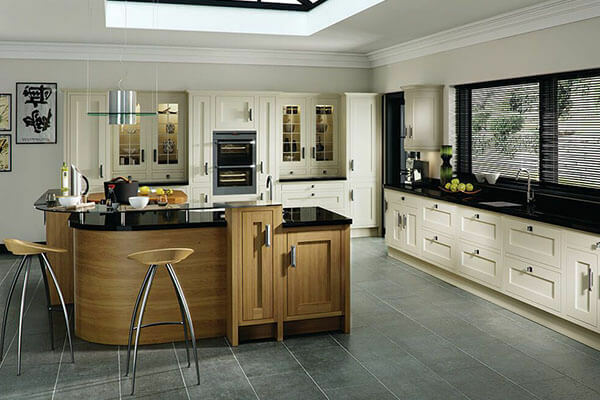 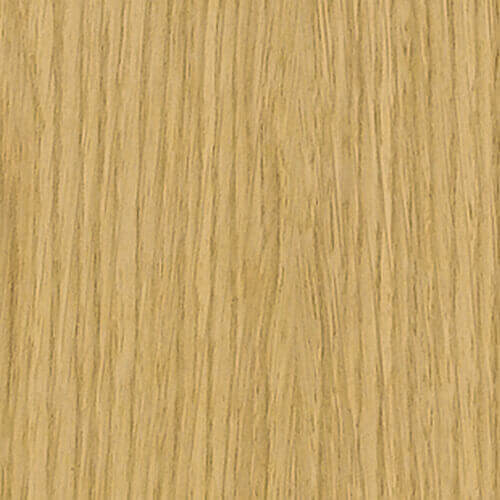 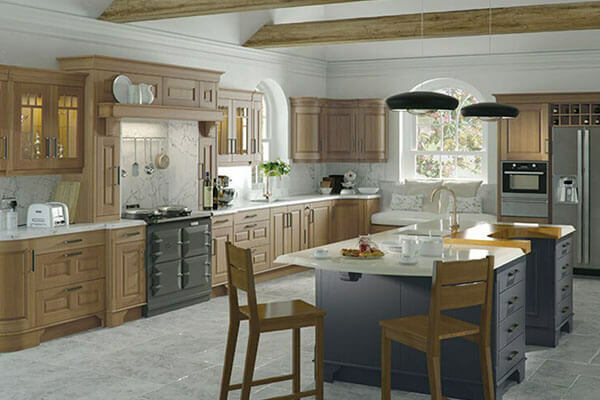 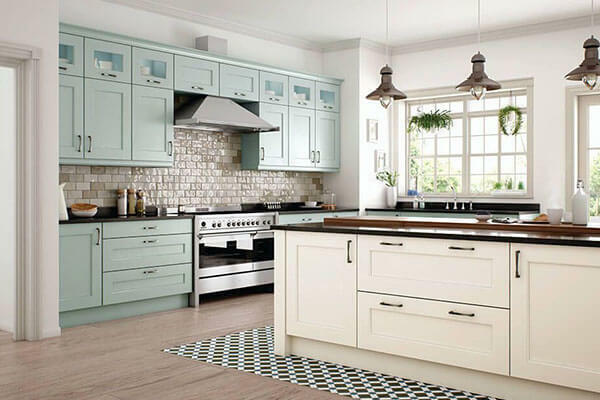 With traditional kitchen designs from UK Kitchens, you can achieve the aesthetic tone you desire with ease. 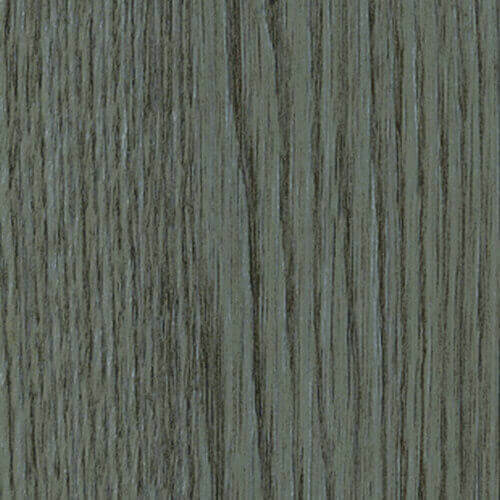 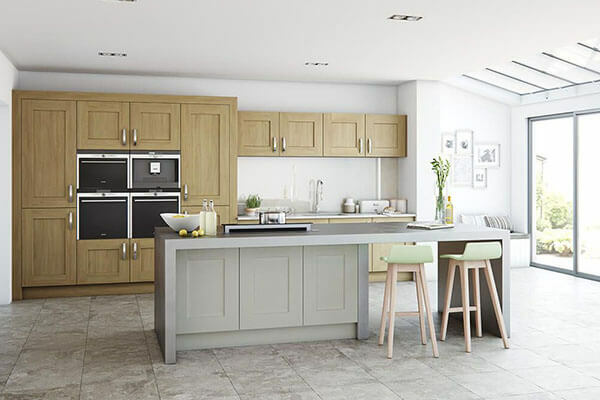 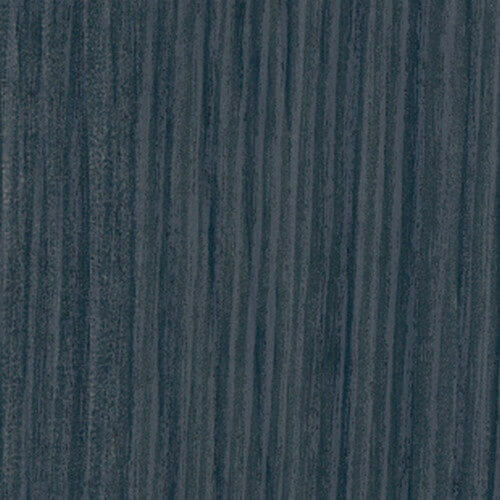 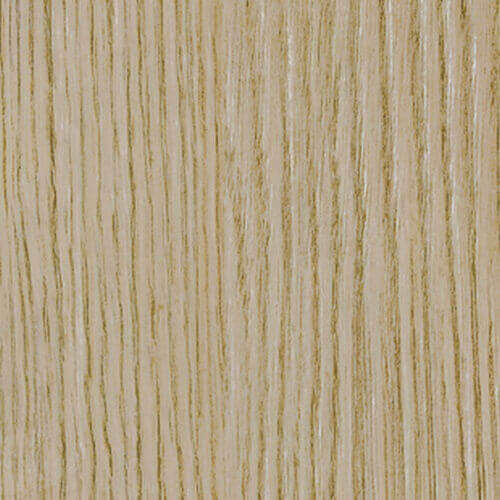 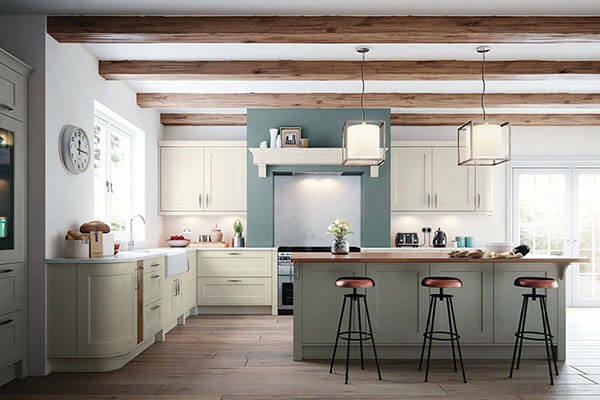 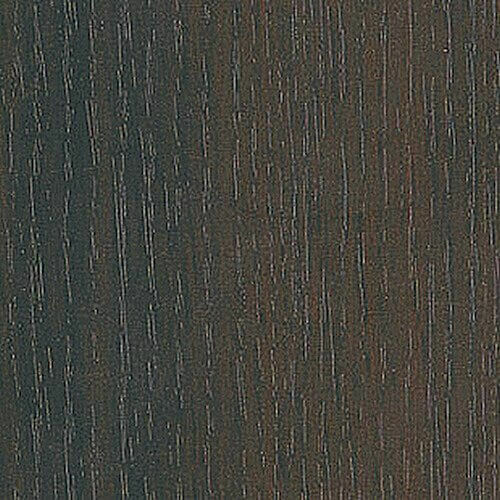 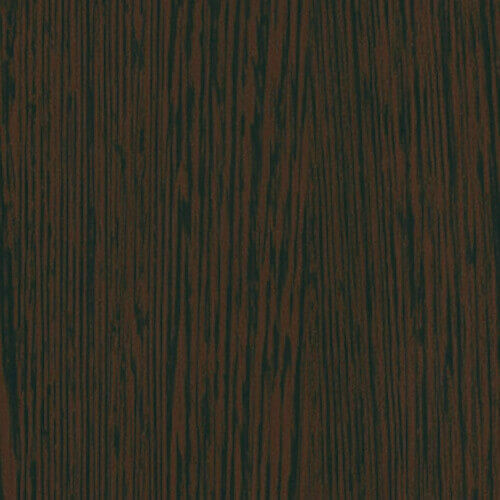 From wood grains to add textures and complement chosen tones, to the intricate cornice finishes, your dream kitchen can be tailored through our classic kitchen design. 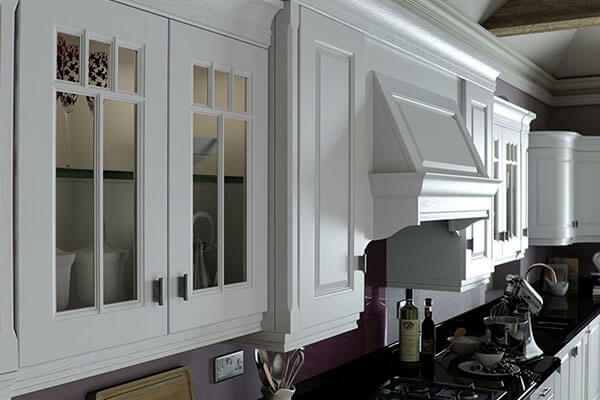 Accessorise your design by paying attention to the details; our range of cornice, sink and other extras can help exact your dream kitchen. 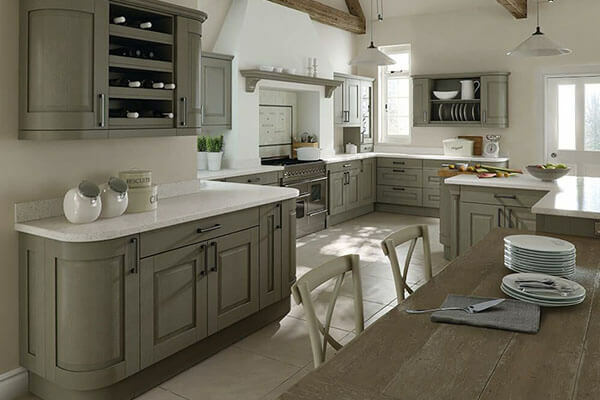 Wherever you are in Nottingham or Derby, we can arrange for a designer to visit and discuss your tastes and the options available to you – free of charge. 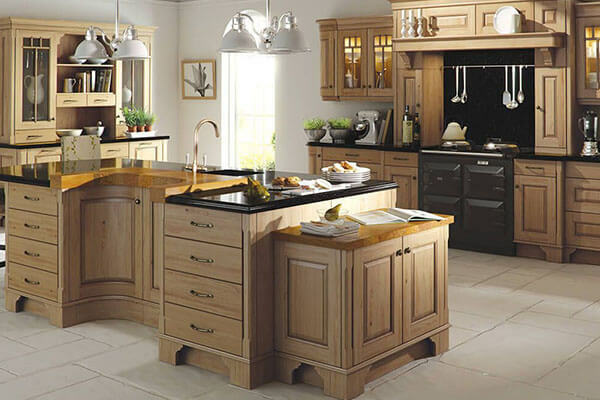 After collecting measurements, we then create multiple classic kitchen designs for you choose from. 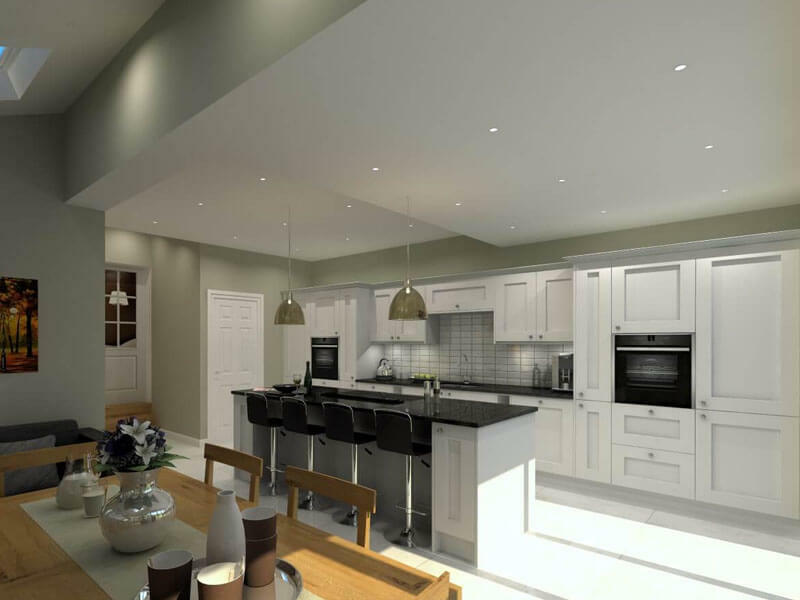 Get in contact with us today to arrange for an appointment with a designer. 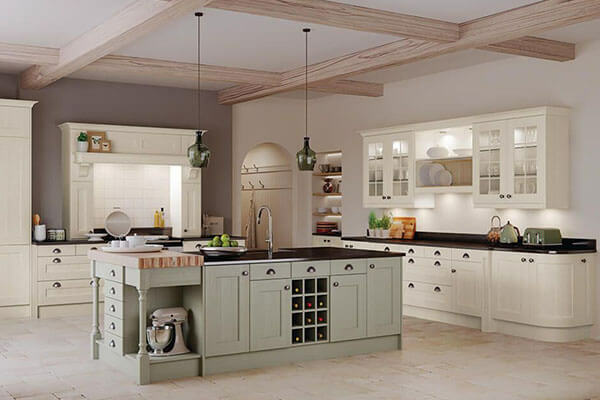 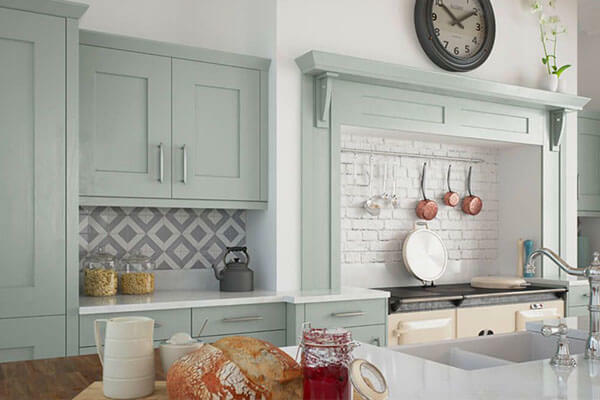 Alternatively, you can visit our showroom to view our traditional kitchen range or browse the stunning collections below.